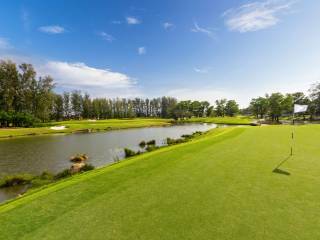 Laguna Golf Phuket has been transformed into an alluring modern layout that elevates it to one of Asia’s top resort courses in 2015. 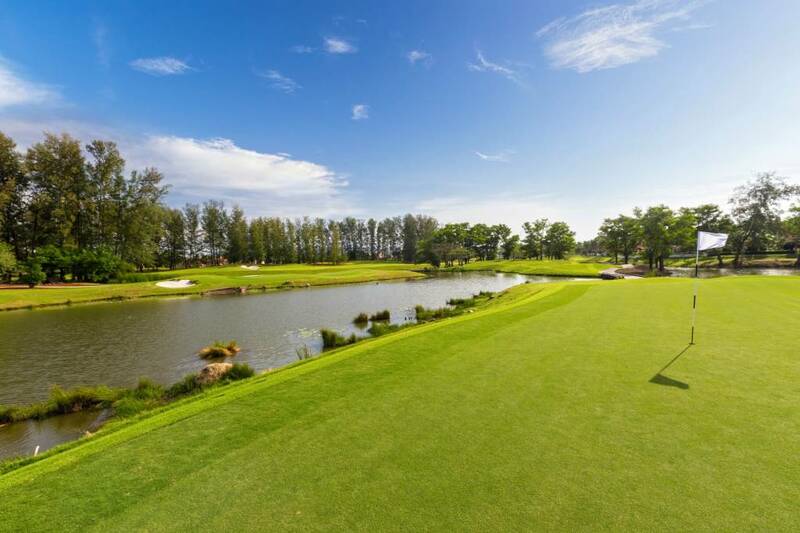 New green complexes, reshaped fairways, enhanced water features, spectacular mountain views, an environmental emphasis and state-of-the-art conditioning have completely transformed the Laguna Phuket layout, which hosted the 2009 Thailand Open. 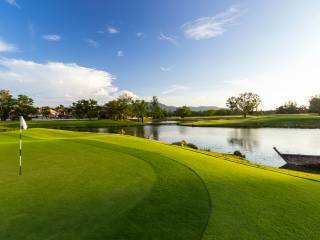 The clubhouse and practice facilities also have been upgraded, and cart paths added – enabling cart golf on the course for the first time. 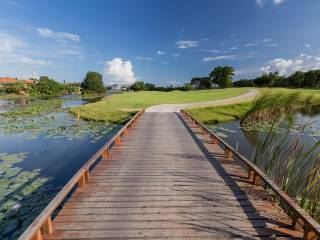 The golf course appeals to players of all abilities, with a choice of four different tee box options allow everyone to enjoy their game. Fairways are generous in size but skillfully contoured, bunkers are few in number but carefully positioned and the greens are undulating with large run-off areas. 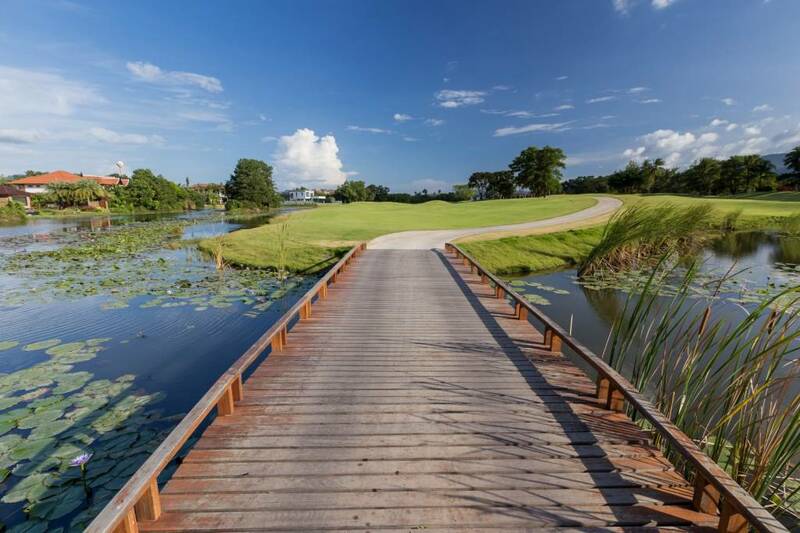 The clubhouse features first class amenities such as locker rooms, tennis courts, golf and tennis rental equipment, a well-stocked pro shop and the Banyan Café – a perfect place to enjoy the golf course views over breakfast or lunch. 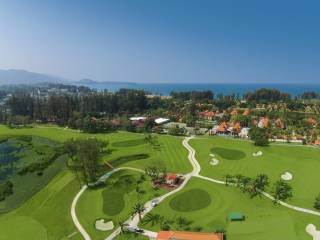 The practice area is world class, with short game greens and a full-length driving range staffed by PGA professionals. 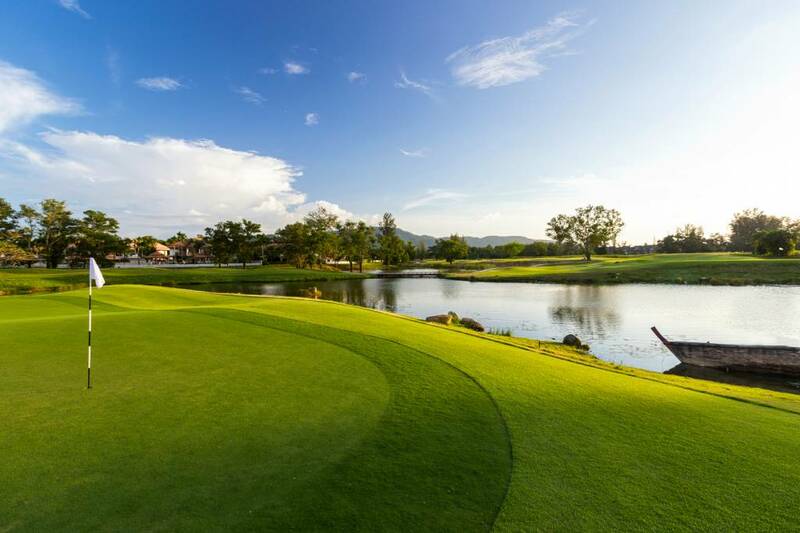 Pro Shop: The Pro Shop at Laguna Phuket Golf Club offers a wide range of high-end golf clothing and accessories, well stocked with brands such as Nike, Footjoy/Titleist, Adidas and Loudmouth. Banyan Café: International snacks and café fair make our Banyan Café the ideal place to enjoy a casual breakfast before teeing off, or a relaxed lunch whilst overlooking the pastoral greens of Laguna Phuket Golf Club. Satisfy a hearty appetite with tasty Thai classics such as Phad Thai and other tempting items from the café's sandwich and salad selection. Tennis Courts: Two hard courts and one artificial grass tennis court are available for use by LPGC members, Laguna Phuket resort guests and residents from 6am - 7pm each day. The tennis courts are fully floodlit and rental equipment is available on request. 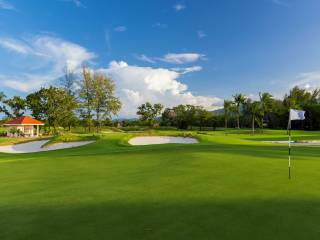 Practice Facilities: Laguna Phuket Golf Club has extensive short game and driving range facilities, including a covered area for protection from both sun or rain. Golfers can work on all facets of the game with putting greens, pitching/bunker greens and full driving range. Locker Rooms: Half length day lockers are available to all guests, which include full showers facilities and amenities.